Settlers of Catan is expanding into the VR space with the aptly named Catan VR. Klaus Teuber, inventor of the original Catan, even chipped in to design this particular port. As like any other Catan game, Catan VR sees the player building settlements and trading for resources to collect the most points to win the game. 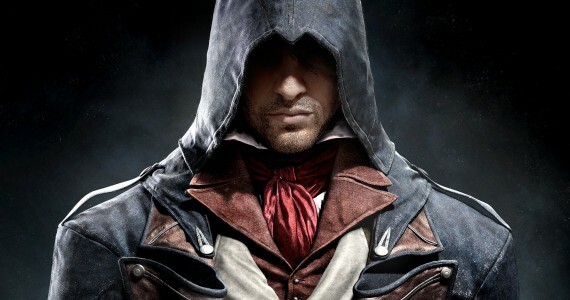 In fact, the mechanics of the game are largely unchanged; mostly due to the elegant simplicity which made the original a best seller. 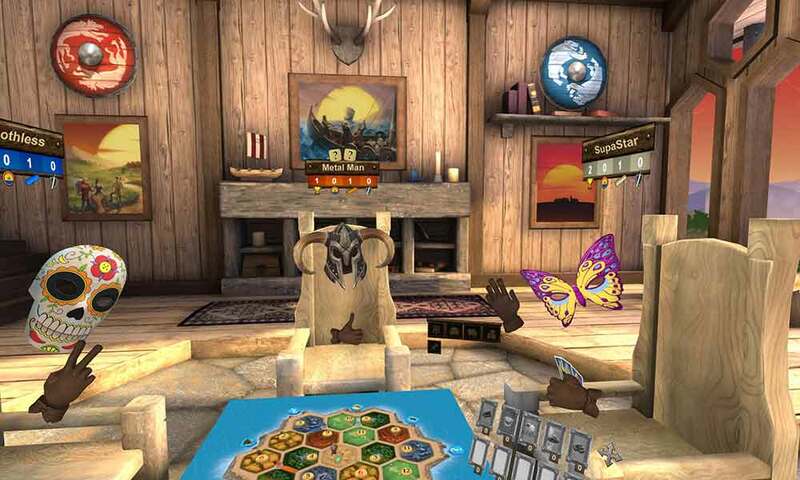 Being played in virtual reality allows players to customise the room; with set locations depicting Catan, Japan, or a few other options. This isn’t the first digital port of Catan either, with the game already available on Steam and mobile devices, albeit without the VR aspect. Publisher Asmodee has been pushing to adapt other successful boardgames to the digital space as well, and we wouldn’t be surprised to see more adopt the VR approach. Especially since Ticket to Ride would be amazing with proper graphics. Catan VR requires either the Oculus Rift, Samsung Gear VR or Oculus Go to play with up to four players. Players can also play against AI players if they want to. Catan VR is now available on the Oculus Store for US$14.99 (RM 59) and on the Gear VR store for US$9.99(RM 40).